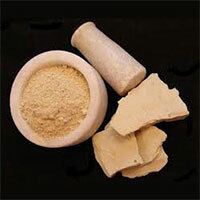 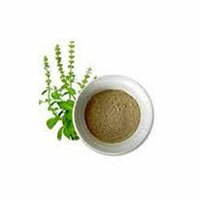 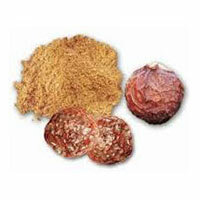 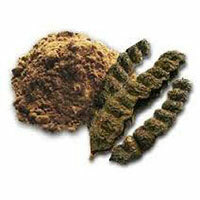 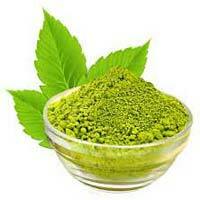 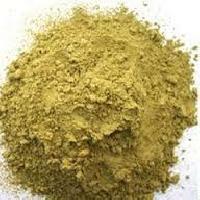 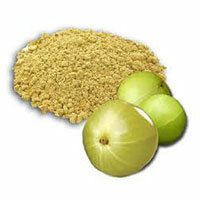 We Manufacture Of Henna Powder . 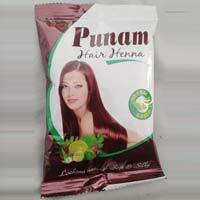 Our Henna is a premium quality natural henna-based hair color which gives smooth, shinny, long lasting natural looking color on the hair for longer. 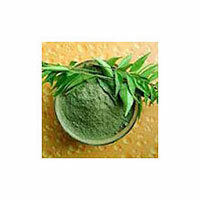 This henna based hair color powder is rich with the herbal protection of amla, shikakai, hibiscus and aloevera which provides natural looking color to the hair, making it smooth and soft. 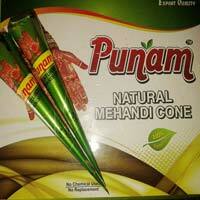 The mehandi in it reduces falling and dryness of the hair. 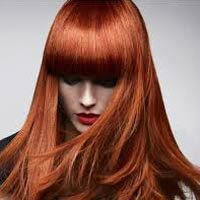 Available Shades are: Burgundy, Natural Brown, Natural Black. 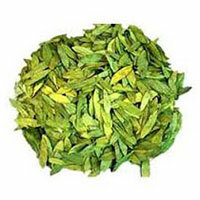 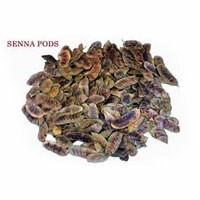 OUR OTHER PRODUCTS -senna pods , senna leaves , senna seeds , senna powder, neem leaves , neem powder, mulani powder, shikaki powder, amla powder , reetha powder , brahmi powder , bhringraj powder , tulsi powder , indigo leaves , indigo powder , tulsi powder .